Catherina McKiernan is an award winning long-distance runner who is a native of Cavan, Ireland. During her international athletics career she has successfully competed in World Cross Country Championships and Marathons. McKiernan retired from professional athletics in 2004 and now works as a running instructor. Catherina McKiernan was born in Cornafean near Killashandra, Co Cavan in 1960. She was educated locally and at Loreto College Cavan. Interested in sport from a young age McKiernan won a silver medal at the World Cross Country Championships in Boston in 1992. She went on to win silver medals at the World Cross Country Championships in 1993, 1994 and 1995. In 1997 McKiernan won the Belin Marathon. In the following year she won the London Marathon and the Amsterdam Marathon. She has won several half marathons and mini-marathons and holds the Irish national record of 2 hours 22 mins for the marathon distance. Catherina McKiernan, award winning cross-country and marathon athlete, was born in Co Cavan in the year 1969 On This Day. 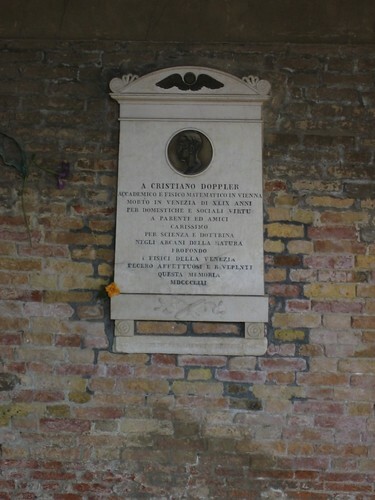 Christian Doppler was a mathematician and physicist who was a native of Austria. He is best known for his development of the principle known as the ‘Doppler Effect’. 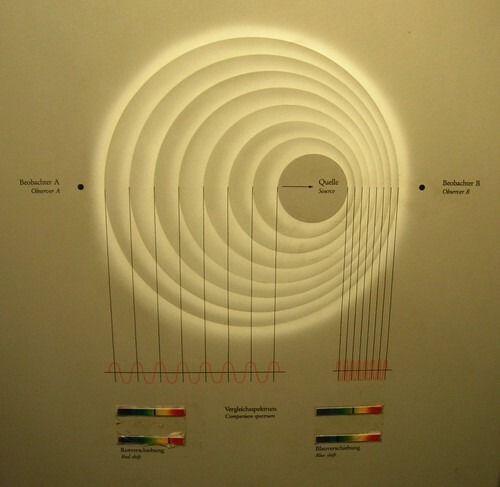 The Doppler Effect is the change in the frequency of light and soundwaves for an observer who is moving relative to the wave source. Christian Doppler, mathematician and physicist, who described the influential phenomenon known as the ‘Doppler Effect’ was born in the year 1803 On This Day. 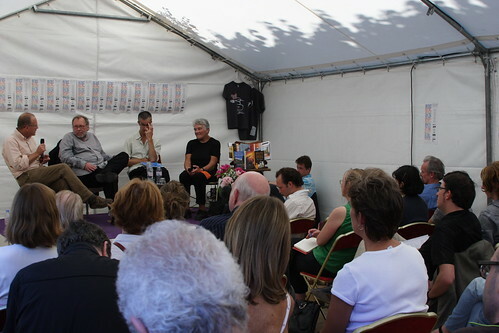 Dervla Murphy, who is an author of adventure travel books is a native of Co Waterford, Ireland. She has spent much of her life travelling the world, mostly by bike. Murphy has documented her travels and to date has over 20 publications to her name. Dervla Murphy was born in Lismore, Co Waterford in 1931. She was educated locally and at the Ursuline Convent in Waterford city. She left school at age 14 to care for her mother who had developed rheumatoid arthritis. In 1963, shortly after her mother died, Murphy set off for India on her bicycle. It was her first long-distance bicycle tour. The trip to India took Murphy six months to complete and led to the publication in 1965 of her first book, ‘Full Tilt: Ireland to India With a Bicycle’. During the following years she travelled widely in Asia, Africa, Europe and the Middle East. She has continued to write of her travels and her most recent book, ‘Between River and Sea: Encounters in Israel and Palestine’ was published in 2015. Dervla Murphy, author of adventure travel books, was born in Lismore Co Waterford in the year 1931 On This Day. Michael Cusack was born in the village of Carran in Co Clare on September 20th 1847. He was educated locally and trained as a teacher in Dublin. He taught for a time at Kilkenny College and at Blackrock College before establishing his own academy. On September 1st 1884 Cusack together with Maurice Davin, Joseph K. Bracken, Thomas St George McCarthy, P.J. Ryan, John Wise-Power, and John McKay founded the GAA at a meeting in Hayes’ Commercial Hotel, Thurles, Co Tipperary. The association grew rapidly and today has over a million members worldwide. It is a major influence in sporting and cultural life in Ireland and among the Irish diaspora. Michael Cusack, founder of the Gaelic Athletic Association (GAA) died in Dublin at the age of 59 in the year 1906 On This Day. Charles M Schulz was an award winning cartoonist who was a native of the United States. He is best known as the creator of the popular comic strip ‘Peanuts’. The strip which featured characters such as Charlie Browne and Snoopy became a global publication. It was published in over 2000 newspapers around the world. Charles M Schulz received a star on the Hollywood Walk of Fame in 1996. 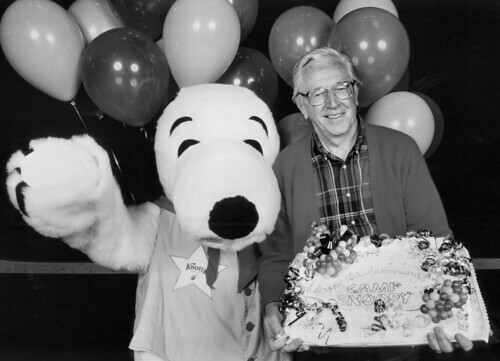 Charles Monroe Schulz was born in Minneapolis, Minnesota in 1922. Educated locally, he was interested in drawing from a young age. His drawing of the family dog ‘Spike’ was published when he was 15 years old. Schulz began submitting drawings to various publications and on October 2nd 1950 ‘Peanuts was published for the first time. Its popularity grew quickly. 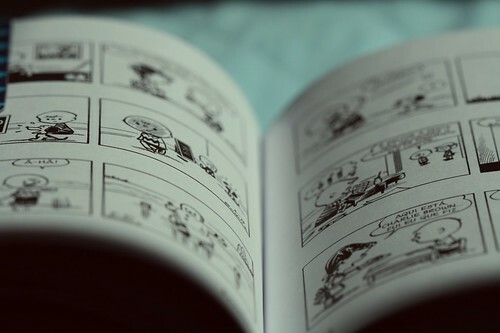 Over almost 50 years the comic strip appeared in publications in 75 countries around the world. Charles M Schulz, the cartoonist who created the popular comic strip ‘Peanuts’ was born in the year 1922 On This Day.